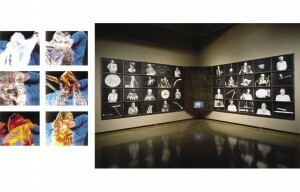 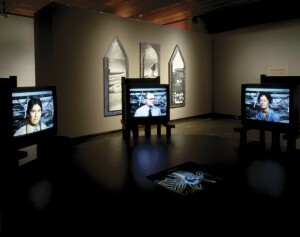 These images were created in conjunction with the collaborative photo/text/video installation Critical Mass by Meridel Rubenstein and Ellen Zweig, with technical assistance from Steina and Woody Vasulka. 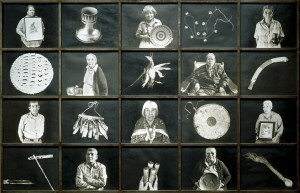 Critical Mass takes as its subject the worlds of scientists and Native Americans as they intersected at the home of Edith Warner during the making of the first atomic bomb in Los Alamos, New Mexico. 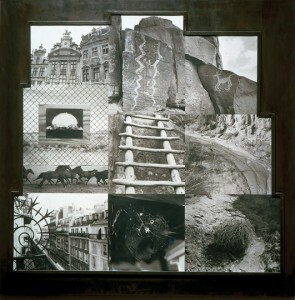 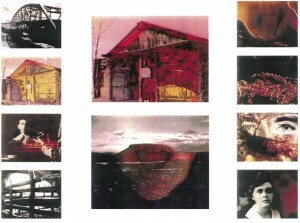 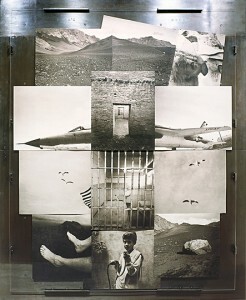 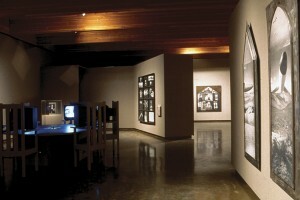 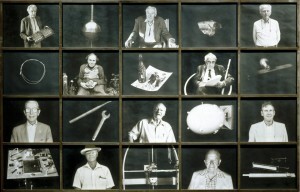 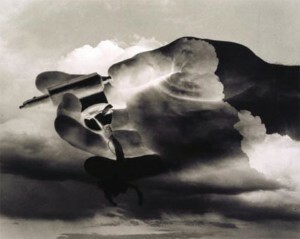 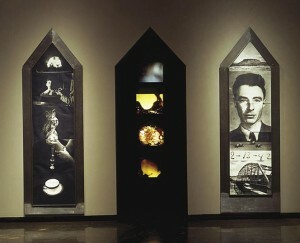 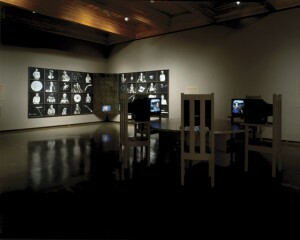 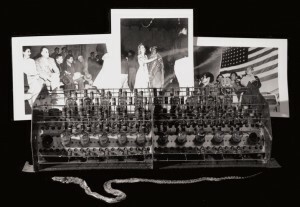 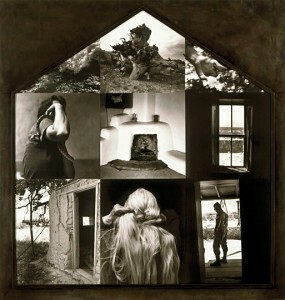 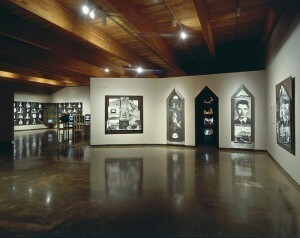 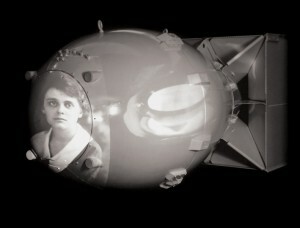 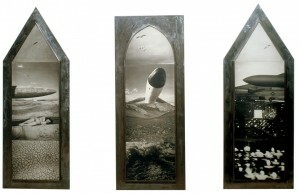 Works combine palladium prints, steel mounts, texts, performance, and video.